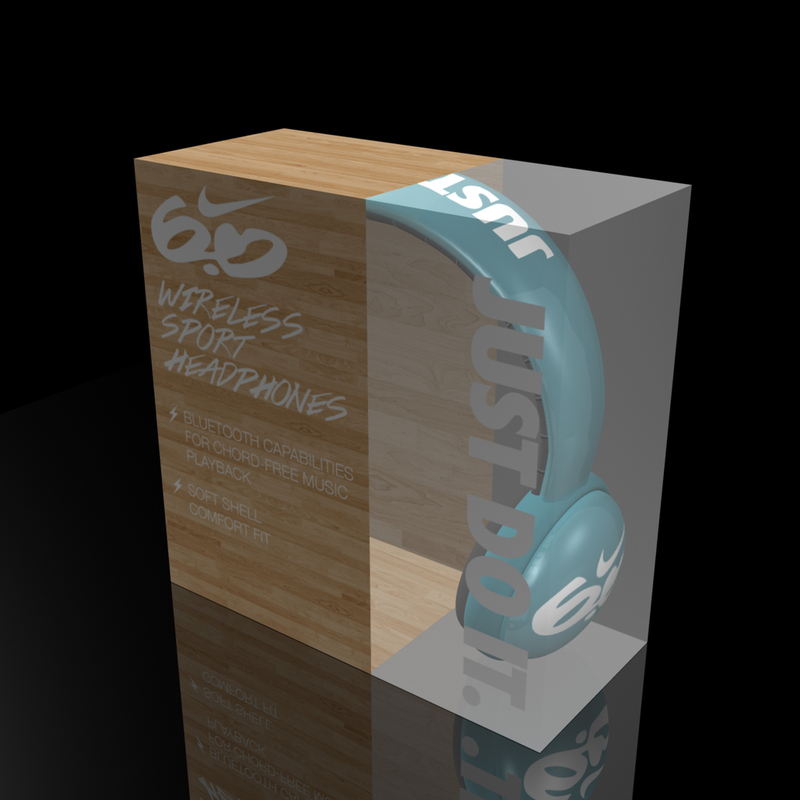 Conceptual design for Nike 6.0 Wireless Headphones. A technical illustration of a Nike Free Shoe I designed, broken down by different parts of the shoe to show the inside of the sole. Elephant skin pattern on sole and shoelaces.